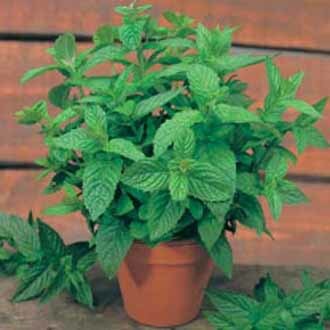 A classic British, long lasting and easy to grow herb. Traditionally served with lamb and new potatoes. Add to cooling summer drinks or serve with soups, sauces, in stuffing or with shellfish.